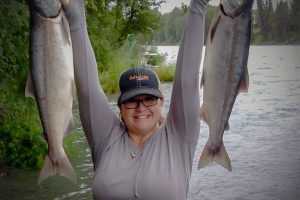 Kenai River Fishing Guide - professional, affordable, friendly, fishy, and fun! That's how you could describe our Kenai River fishing guides. We guide the Kenai River, Kasilof River, Cook Inlet, Fly out fishing, and much more. Contact Fishology for more info about our Kenai River fishing guides and Kenai River lodging packages. Welcome to the Kenai Peninsula, perhaps the most famous fishing destination on Earth. 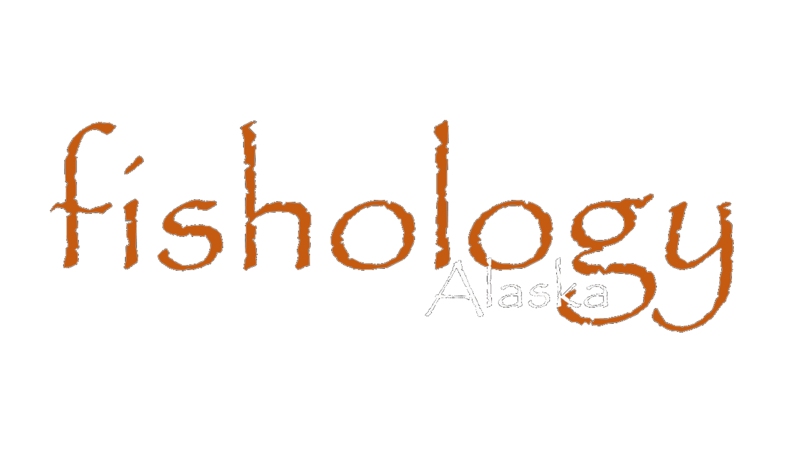 Fishology would love to assist you in truly realizing the potential the Kenai has to offer. As you begin planning your Kenai River fishing vacation, remember that we are fully dedicated to ensuring your experience will be as perfect as you envision it being. 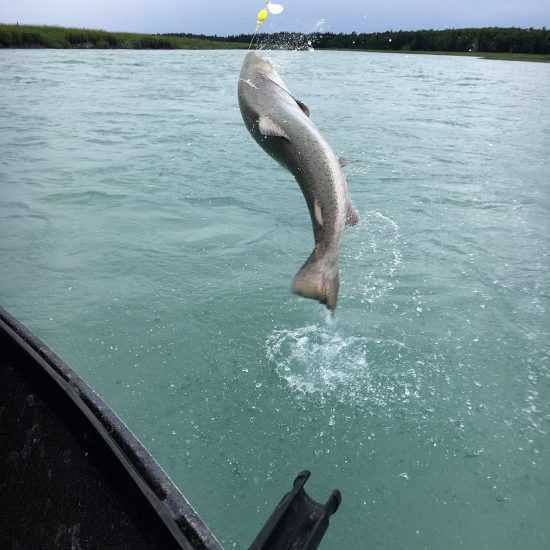 Our secret lies in the quality of our Kenai River fishing guides, the years of experience we have under our belt, and an attitude that puts having fun at the top of the priority list. Contact Fishology now to learn about our services and book your trip of a lifetime. We promise to be 100% honest, and aim to under-promise and over-deliver! The Kenai River is one of the most famous rivers in the world, and for good reason. Some rivers have quality fish, others have quantities of fish, but the turquoise-green waters of the Kenai is blessed with both! 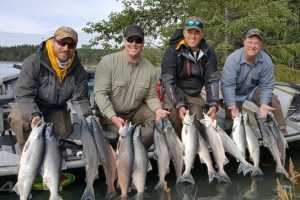 World record King Salmon, one of the most plentiful Sockeye runs on Earth, incredible Silver Salmon fishing that lasts 4 months, and a trophy Trout fishery that is virtually unrivaled…The Kenai River is truly a gem, and is a river that every angler should be luck enough to experience firsthand. 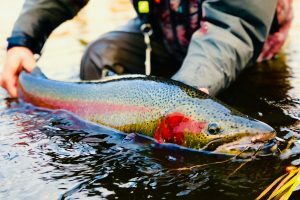 The main objective of every Kenai River fishing Guide we employ is to simply represent this incredible river to you in the way it deserves to be represented, as the world class fishery that it is, is a great place for fishing surrounded by gardens and beautiful landscapes. Endearingly nicknamed “the ditch” by local anglers, I can’t imagine a river being more underrated than the Kasilof. A peaceful drift boat fishery located just a few miles down the road from the Kenai, The Kasilof has never gotten the attention it deserves as one of the premiere salmon fisheries in Alaska. 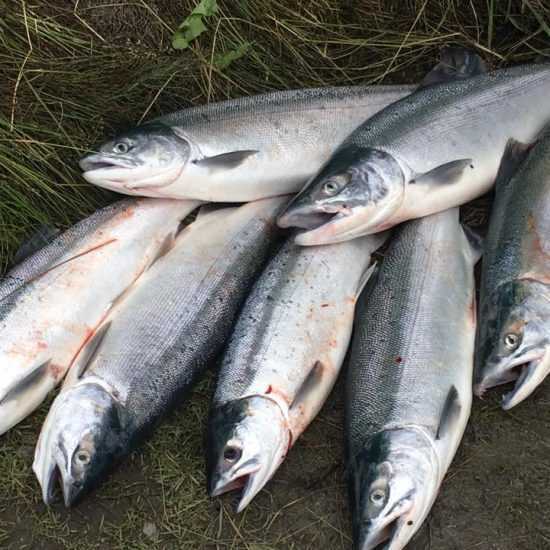 In fact, many anglers lucky enough to experience the potential of the Kasilof choose to come back year after year in pursuit of its early-season King Salmon run, amazing Sockeye fishing through the heart of the summer, and acrobatic Silver Salmon in the fall. Book one of our top-notch Kasilof River Fishing Guides, and be prepared to experience one of the most underrated fisheries in the world! The cold, salty waters that surround the Kenai Peninsula are teaming with life! 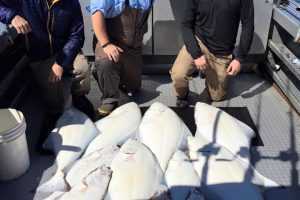 Halibut are the main attraction, along with salmon, rockfish, and lingcod seasonally. Whether you choose to fish out of Homer, Anchor Point, Ninilchik, or Seward, perhaps the greatest part about fishing the saltwater of the Kenai Peninsula is the scenery that will surround you. Volcanoes, waterfalls, whales, sea otters, bird life, and mountains that seem to shoot up directly out of the ocean are all part of the experience. Bring your camera and a fish cooler… you’ll be needing both. Don’t forget that if you are visiting Alaska in the winter months, or “off-season” we can get you booked on a winter King Salmon trip that just might blow your mind. 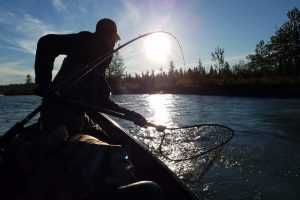 The favorite time of the year for every local and Kenai River fishing guide is without a doubt the fall. Why do we love the fall so much? Silver Salmon! The great thing about silvers is… everything. They are plentiful, tasty, aggressive, you can catch them a variety of ways, and they are insane fighters! 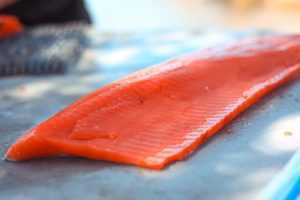 And perhaps the best thing about Silver Salmon is the length of the run. We catch chrome silvers 5 different months of the year! 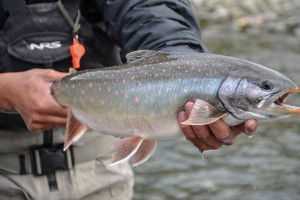 (July-November) – Many of our Silver Salmon trips are combo trips in which we fish for trophy Rainbow Trout as a bonus, making for a productive and diverse all-around experience with your great Kenai River Fishing Guide. Need some fish for the freezer? Halibut may be just what you’re looking for. This white-meat fish is as good as it gets for table fare, and just about as close to a guarantee as you can get when it comes to fishing. Not to mention, you’ll be fishing in possibly the most beautiful place in the world, surrounded by mountains and wildlife. 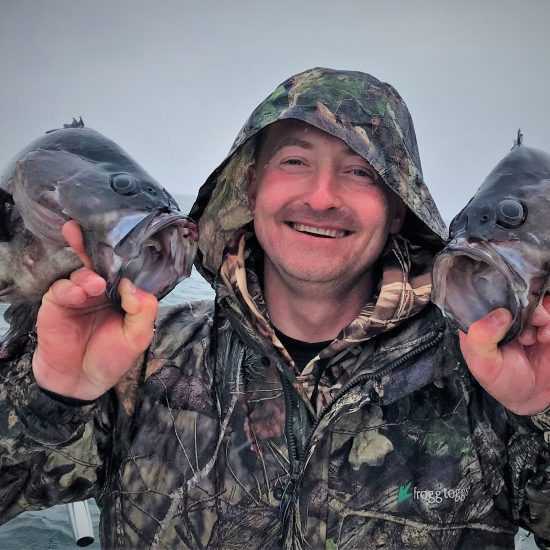 Whether you choose to fish in Cook Inlet or Prince William Sound, if you want to take a break from your Kenai River fishing guide trips, a short drive will get you into some of the most productive waters on Earth! 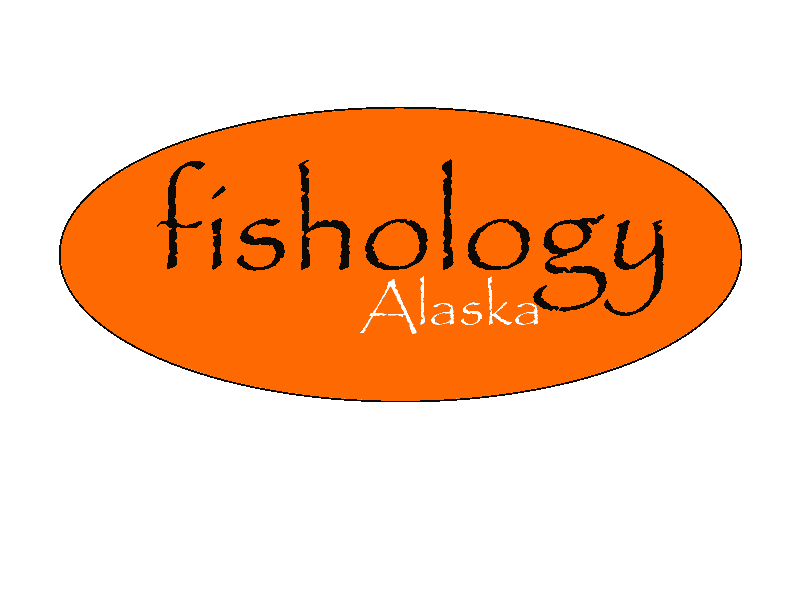 Mark Wackler established Fishology Alaska after growing up in Soldotna, Alaska on the Kenai River. Being a long-term local means that Mark has special knowledge of all the Kenai Peninsula lodges, guides, services, and their owners & staff. 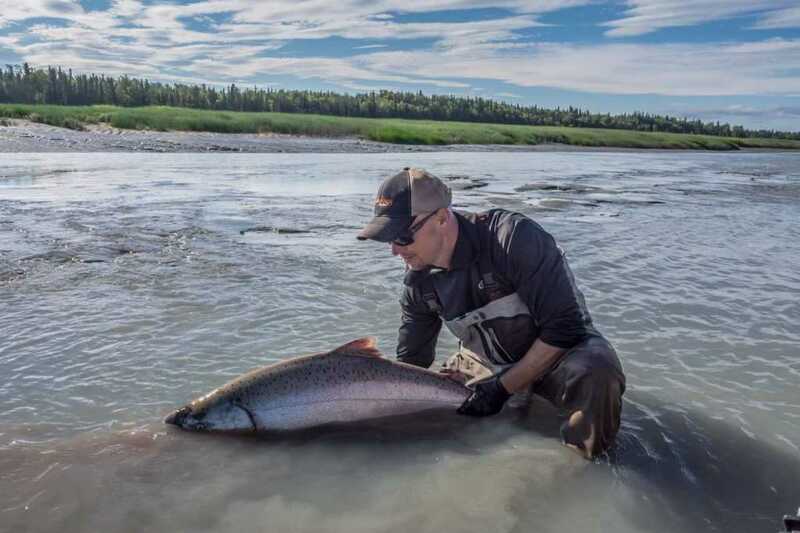 Anyone who has booked through Fishology knows that this intimate knowledge is invaluable when setting guests up with their Kenai River fishing guide and lodging vacations. “I got my first boat when I was 15 years old, and I just started fishing and experimenting on the local rivers, learning a lot and having a blast in the process. When I turned 17 I decided to become a Kenai River fishing guide, and I continued guiding every summer through college as I obtained my Bachelor’s degree in Fisheries Sciences and Master’s degree in Science Education. A summer-time job that was supposed to get me through college turned into a seasonal career, small business, and a life-long passion! I now raise my own family (3 great kids) along with my amazing wife in Soldotna, and hope someday my children can realize just how special the place they live is, just as I did many years ago.” Fishology now employs additional Kenai River fishing guides, all who share the same passion for fishing, having fun on the water, and helping our guests realize the true potential of the Kenai.